This post is brought to you by Conair. Any post that includes my a-d-o-r-a-b-l-e mama is my favorite post, know what I mean? 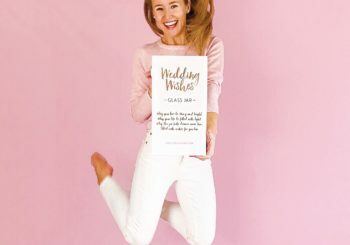 (Just look at her… can we all agree that she needs to start her own blog?!) 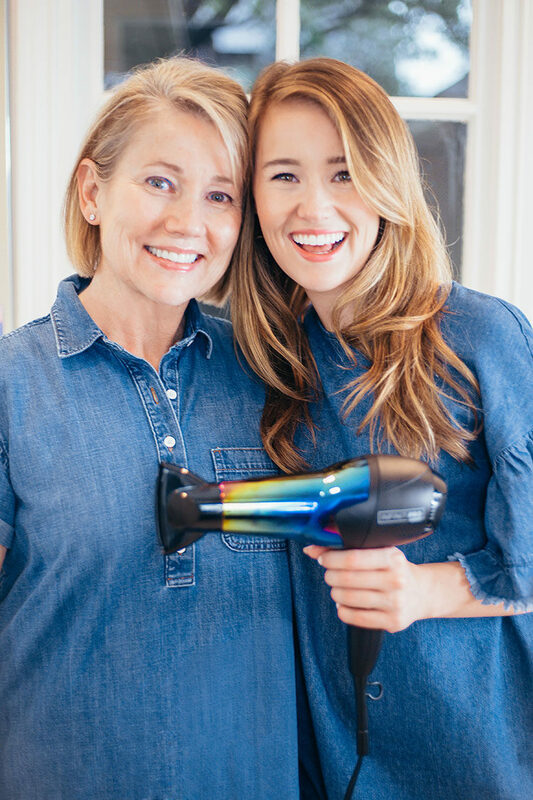 That’s why today, I’m absolutely giddy to be teaming up with Conair in bringing you this oh so fun post – a little “how to” for achieving our #bigTexashair using the Conair Ion Choice Dryer! My mom and I wear our hair pretty differently. 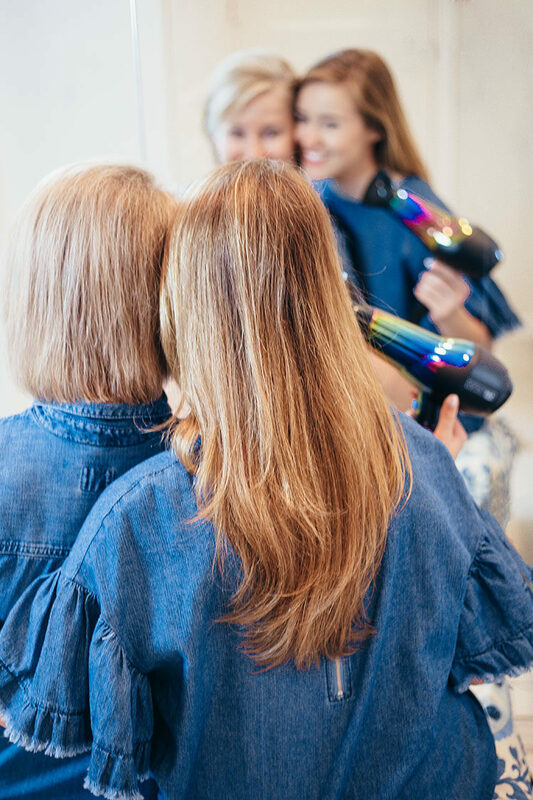 I love mine long and bouncy while she prefers hers short and chic, but one thing we both agree on is that the best hair starts with a great blowout. 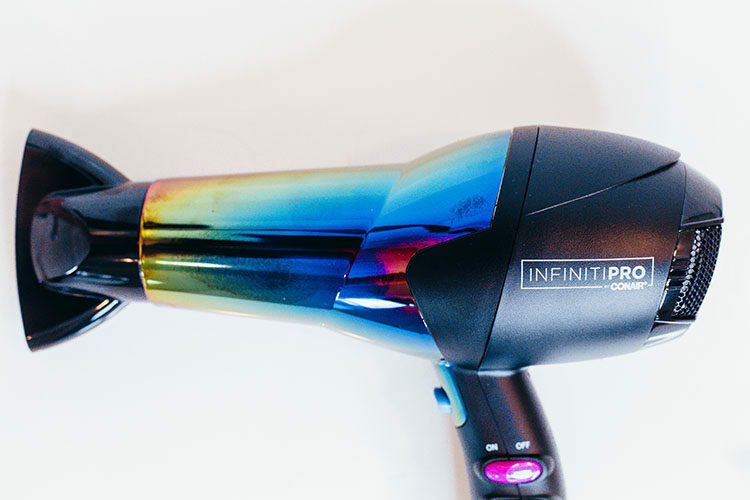 One of the features we both really enjoy with the Conair Ion Choice Dryer is the ion button. 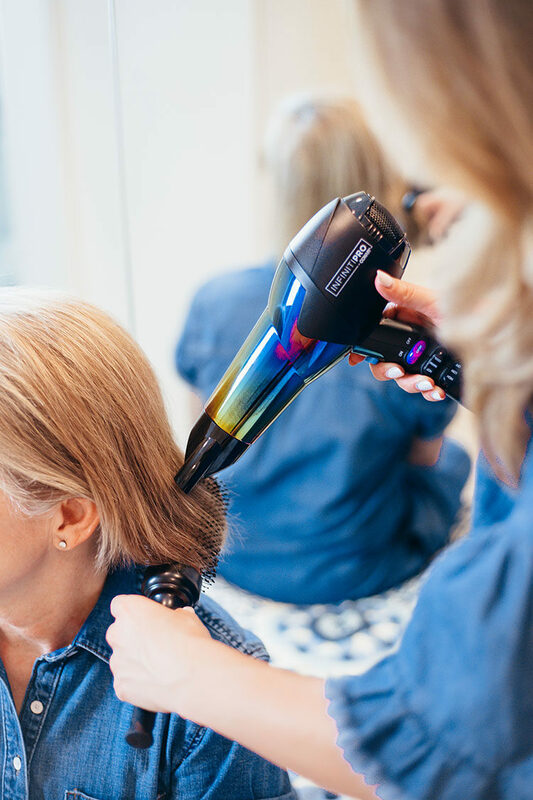 My hair is naturally pretty frizzy, so I turn this button on for smooth, sleek locks. Since my mom has finer hair, on the other hand, she turns the ion button off instead for and lots of body and volume. 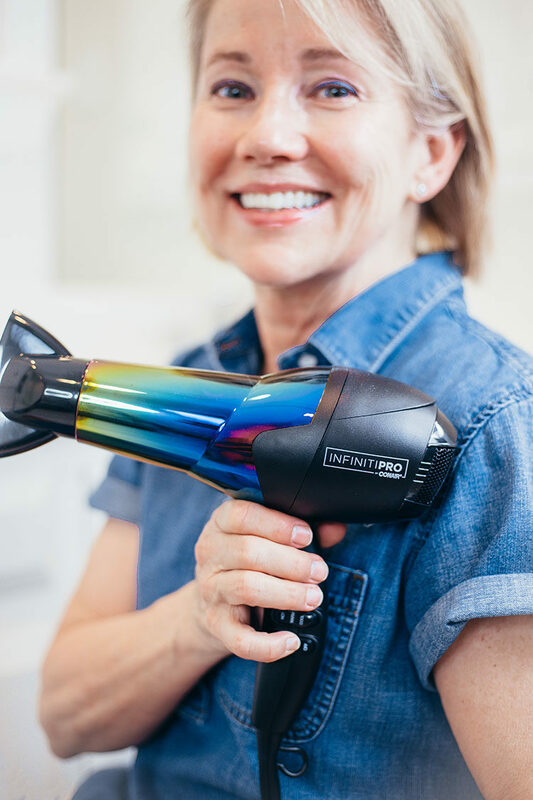 We love that this one dryer can accommodate both looks with quite literally the press of a button! 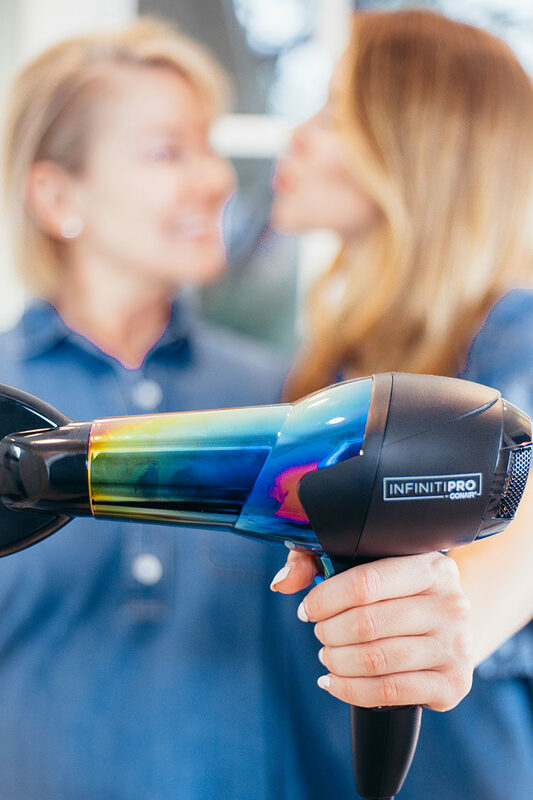 After prepping our hair with the Conair Ion Choice Dryer, it’s onto styling. Here’s where we go different directions! 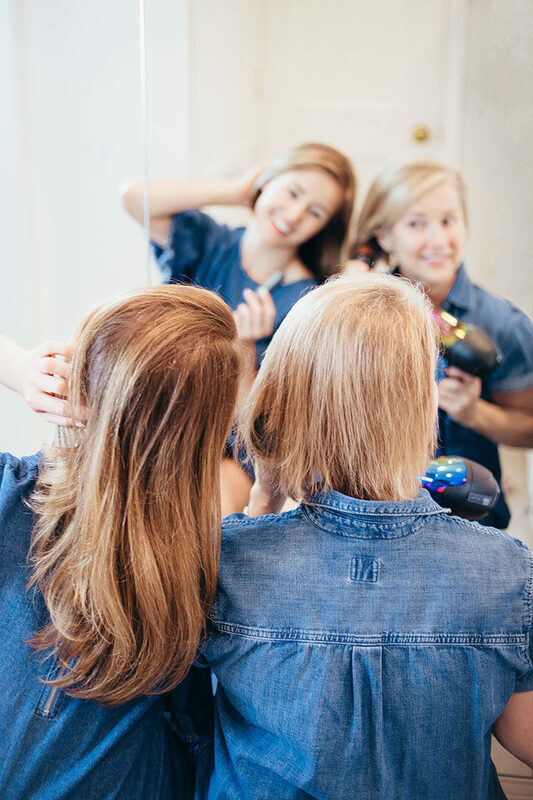 Read below for each of our hairstyle how-tos. Apply mousse to clean, wet hair. Using the diffuser attachment, dry hair until it is nearly dry. 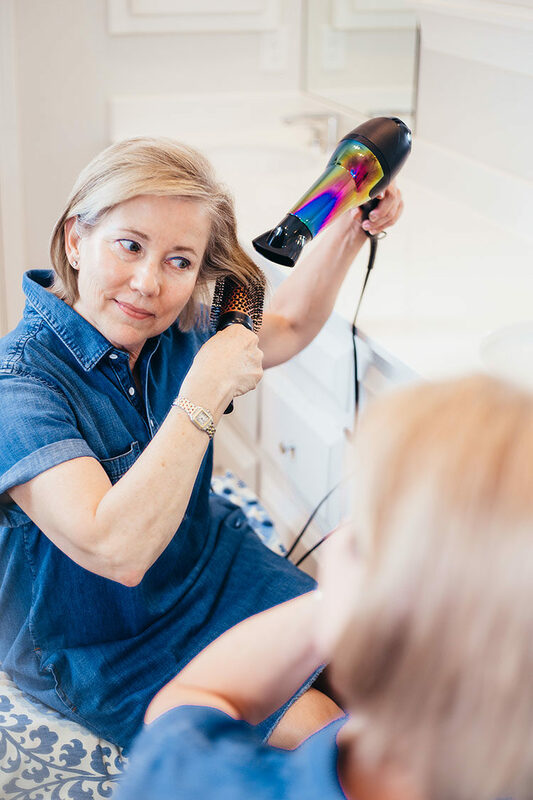 Using a small round brush, blow hair up and away from the face until hair is completely dry. Starting with the hair at the crown of your head, use a teasing comb to tease hair up at the roots in one-inch sections. Take the hair in front of the crown and tease up at the roots in one-inch sections. Take the hair behind the crown and tease up at the roots in one-inch sections. 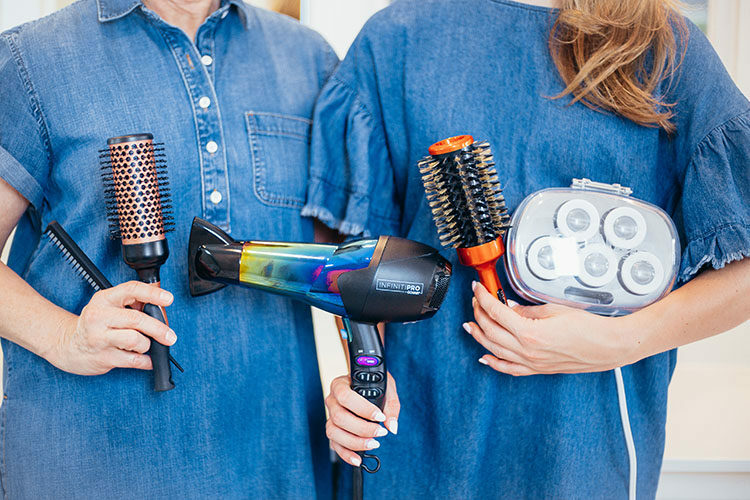 Take a strong-hold hairspray and spray at the roots all around your head. Using a thin round brush, lightly brush hair down until it lies smooth around the face. Tada! 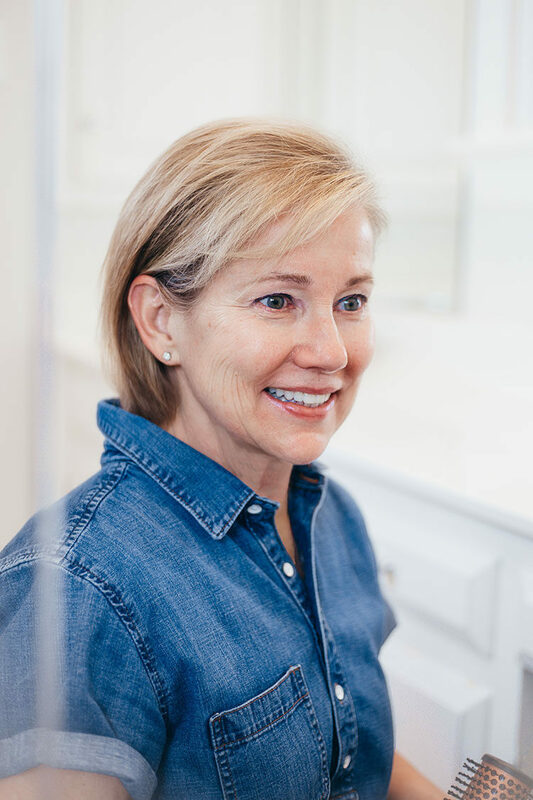 You’ve got a mama’s short, chic hairstyle. Keep hair in a towel until it is mostly dry. Section hair into four to five pieces. 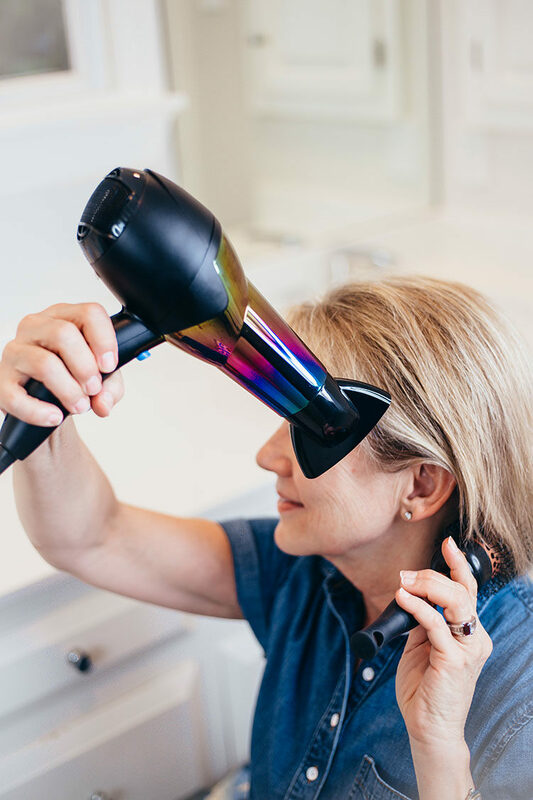 Blow dry hair down and away from the face using a large round brush until completely dry. 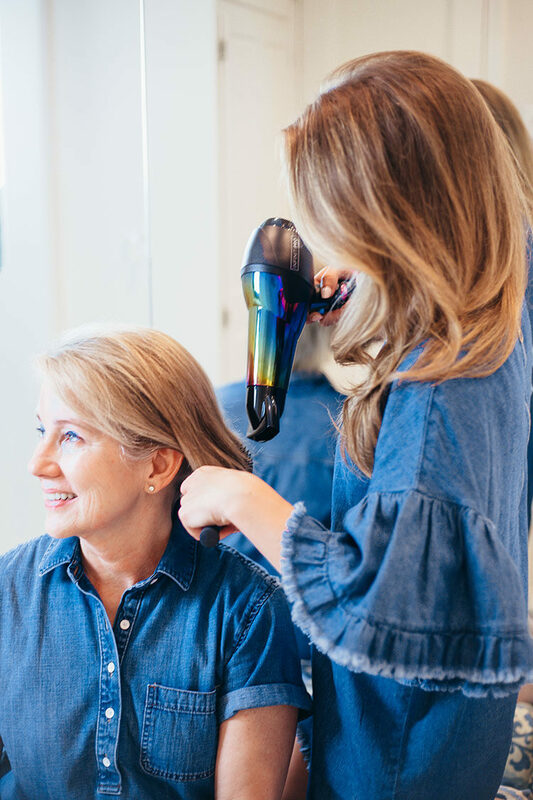 Heat Conair hot rollers for at least 20 minutes. 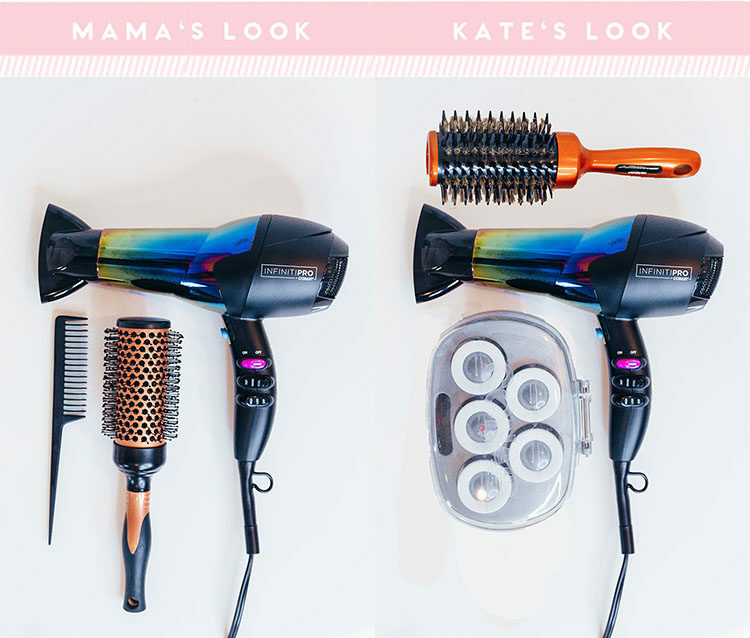 Starting at the ends of the hair, roll hair up into hot rollers until even with jaw and clip. Leave hot rollers in for at least 20 minutes. 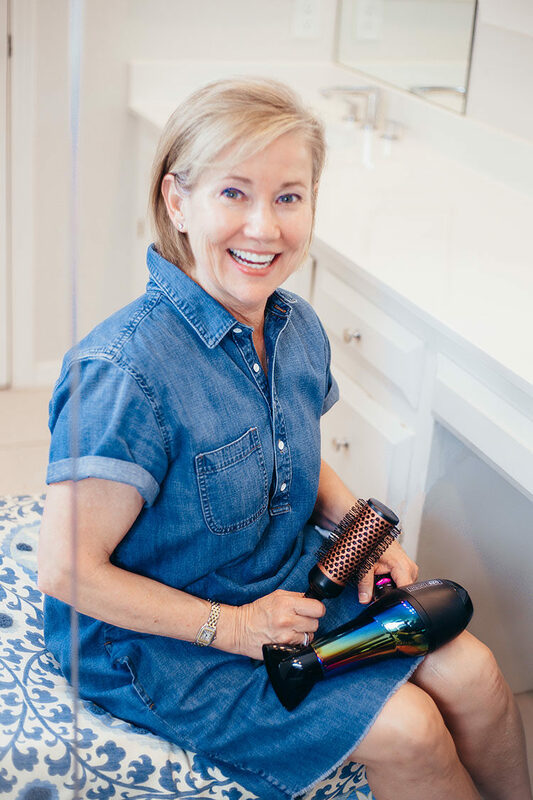 Remove rollers and let hair sit without touching it for 5 minutes. Run fingers through curls and hairspray generously. Tada! You’ve got Kate’s long, bouncy hairstyle. This post is the cutest!! Both of your hair looks great! “Big Texas hair”? Not really. All I see are two women who have thin, fine hair. Nothing big or thick or voluminous on either of you. I’ve seen enough of your Instagram videos also to know you don’t have big hair, so you can’t blame it on photos! Nothing wrong with having thin hair, just don’t try and act like it’s so thick & full of body when it’s clearly not. Having thin hair doesn’t mean you can’t add body to it, and to me it looks like they have lots of body in their hair! Where did you get the rollers? This is the happiest, cutest post!